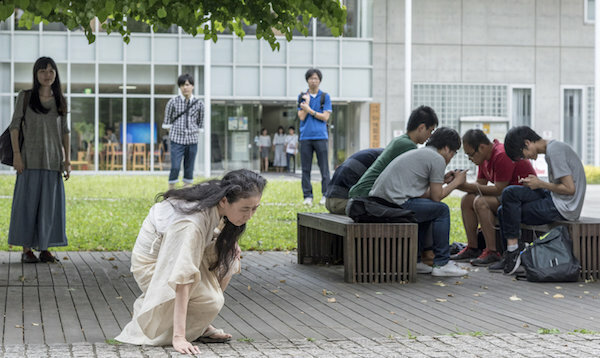 In June 2017, Eiko taught three full day intensive workshop to people of all ages and background at Tokyo University's Komaba campus. 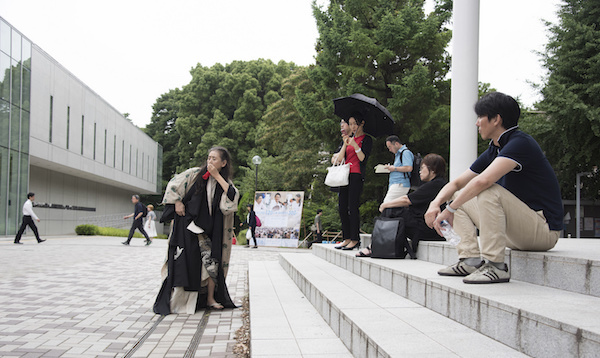 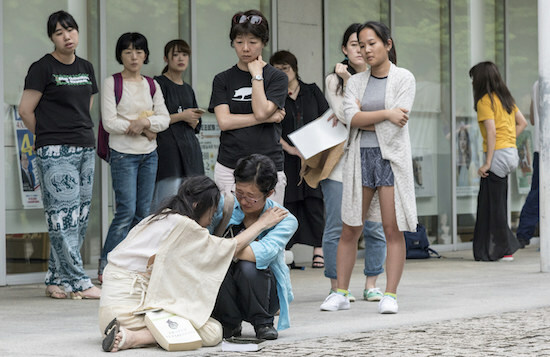 As a part of the workshop, Eiko performed outdoor bringing viewers to various places within the campus. 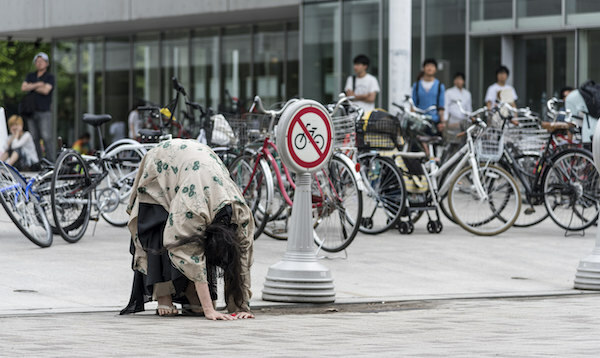 All photos are by William Johnston.